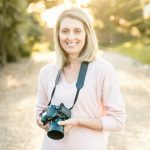 2 weeks ago I ran my 2018 Delight Retreat for professional family and child photographers, it was just amazing! We were so lucky with the weather as you can see from the blue sky in the photo above. This was the fourth Delight Retreat that I’ve had the pleasure of running, you can see more from the first one I ran in April 2016 in this blog post, the one in Nov 2016 in this blog post and my 2017 retreat in this blog post. 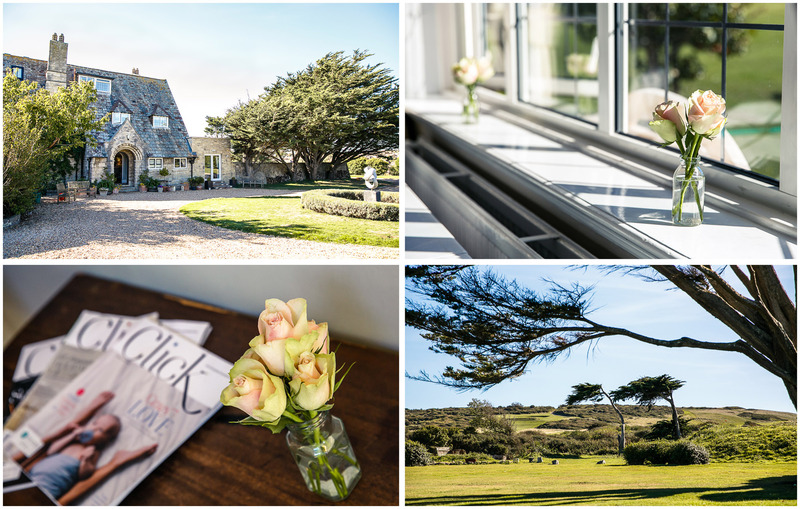 If you’re a family/child photographer who thinks this retreat looks perfect for you and are keen to know when the next one is, please read right to the bottom of this post as I’ve just opened up bookings for my next Delight Retreat in September 2019. I’d love for you to join us! 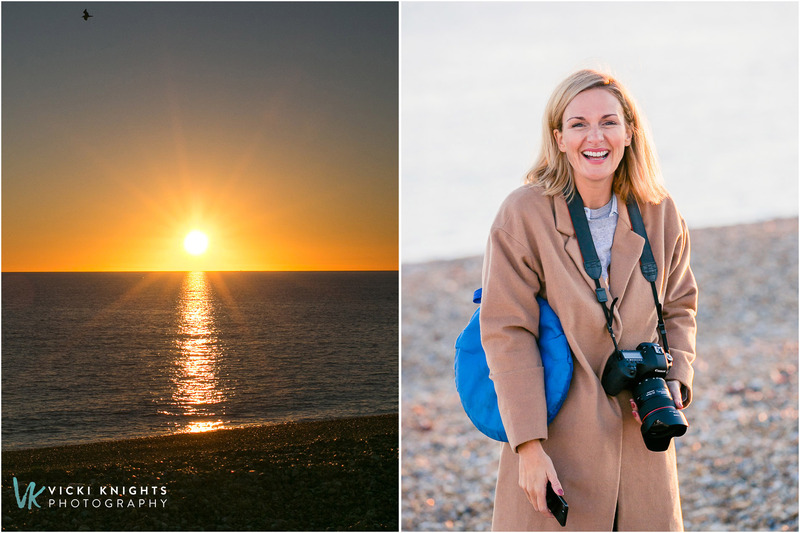 In this blog post I’m going to share the 3 days with you, so grab a cuppa and get prepared to see a lot of photos! We’d all been chatting in a private Facebook group before the retreat, so it was lovely to put faces to names and finally get to meet everyone. We had time to grab a cuppa before getting down to the training. All of the photographers were welcomed by a personalised package of my 170 page workbook and a branding book as a little gift from me. You can see the calligraphy course I went on has come in handy! 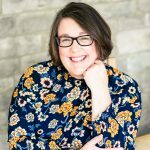 The first afternoon of training is one of my favourite parts of the 3 days as we talk about ‘finding your unique style’ and branding. There are always lots of lightbulb moments as everyone gets a deep insight into their style and their own unique personality. All of these behind the scenes photos were taken by the fabulous Vicky from Vicky Holmes Photography in Essex, who was my right-hand woman for the 3 days. 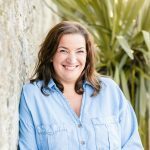 Vicky helped out at my first retreat in 2016 so I was delighted to welcome her back! It was a beautiful 19 degrees outside (so lucky for end of Sept!) so all of the breakouts took place in the lovely gardens. This group immediately bonded with each other and you could see the connections being made immediately as they discussed their brand and style. They were all so incredibly supportive of each other and it was just lovely to see. 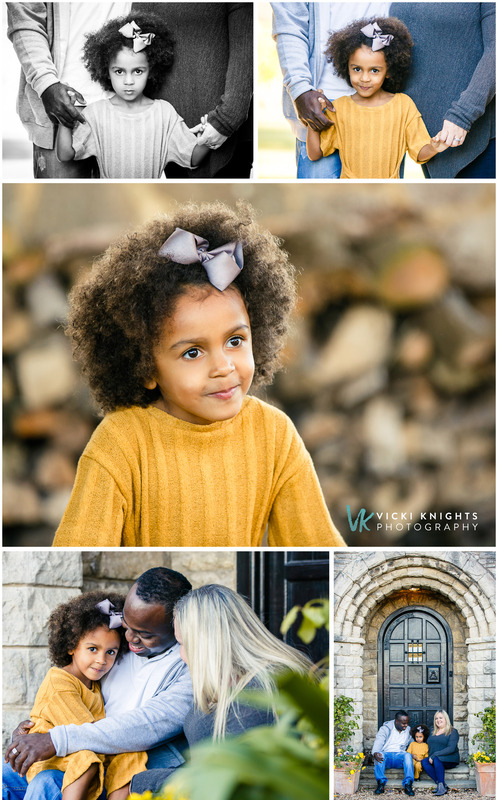 Then at around 5pm we finished the training for the day and picked up our cameras as I had organised a couple of family shoots for the evening. 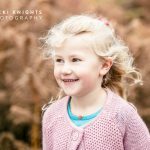 This is a great way for the group to see how I approach my shoots and also get some lovely images for their own portfolios. We started with the gorgeous Essie who you might remember modelled for us at my last retreat. Here are some of the photos I took of Essie around the grounds. She was pretty shy at first, I don’t blame her with 11 cameras pointing in her direction. It was good for everyone to see that I do often have to work hard for smiles! 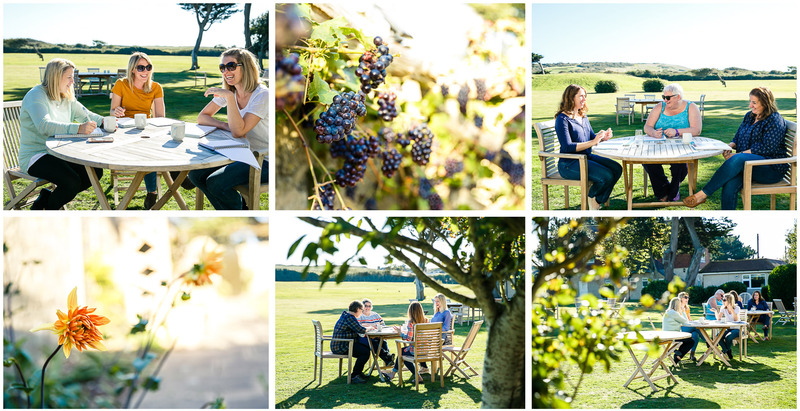 Here are the behind the scenes shots that Vicky took while we were shooting. Check out Essie’s dolly watching her from my camera bag! Then we strolled down to the beach and carried on the shoot there. 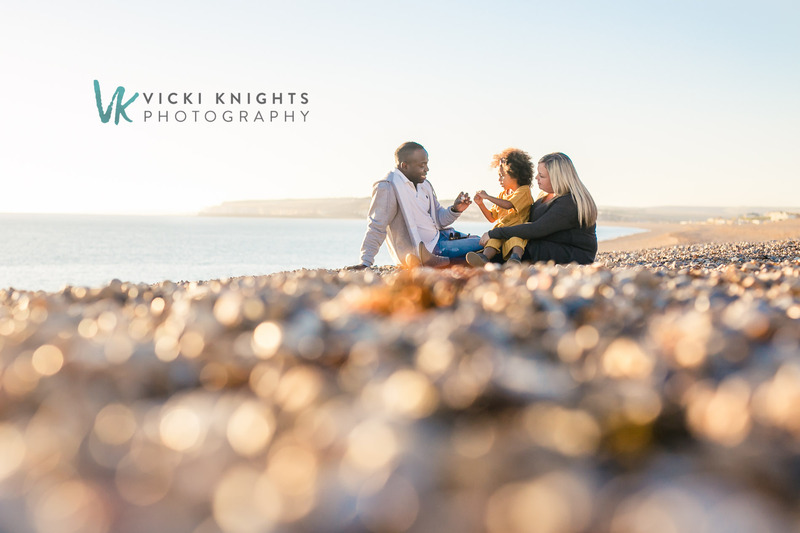 You may know that shooting on the beach when the sun is shining is not the easiest of scenarios! But luckily as we were shooting at golden hour the light was nice and soft, but there literally wasn’t a cloud in the sky. I do love it when a seagull flies into just the right spot in my photos, see image above! Here are some pull-backs of us shooting. 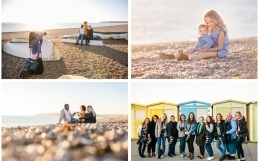 Then it was time for our 2nd shoot on the beach, this time with 3 siblings..you may also recognise them from my previous retreats, but this year they had their adorable baby brother to show off! 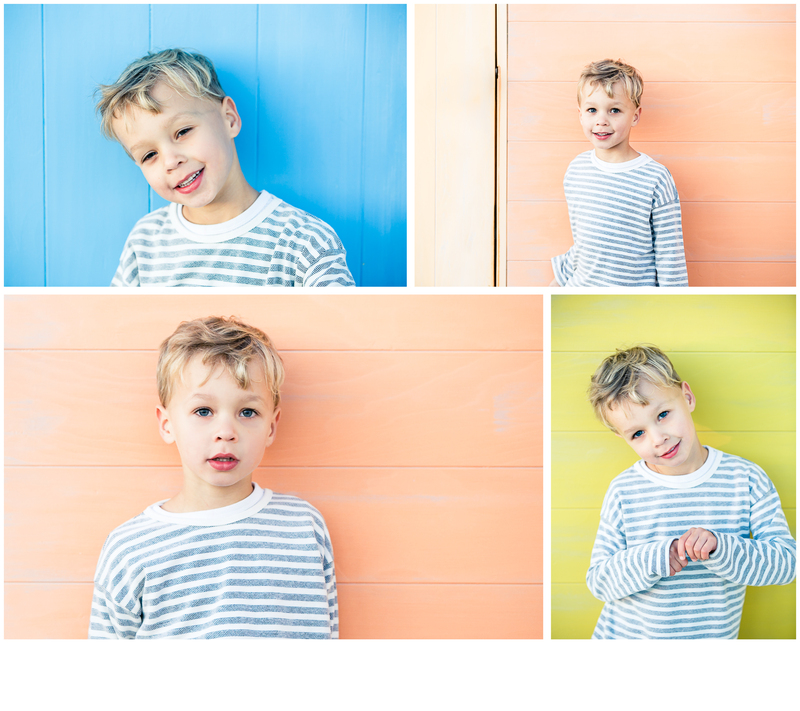 It’s always fun to have a play with the different colour backgrounds of the beach huts and Soul loved picking out his favourite colour ones. 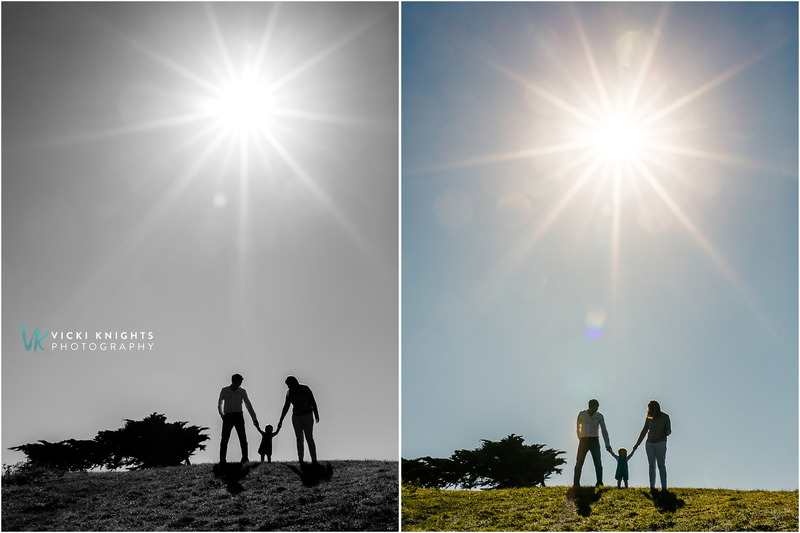 Here are a few pull-backs of our sunset shoot. Just before the sun went down I managed to get a shot of the glorious sunset, and also one of Vicky who was busy taking all of the behind the scenes shots. Here we are just before the sun went down, tired but very happy with how our shoots had gone. 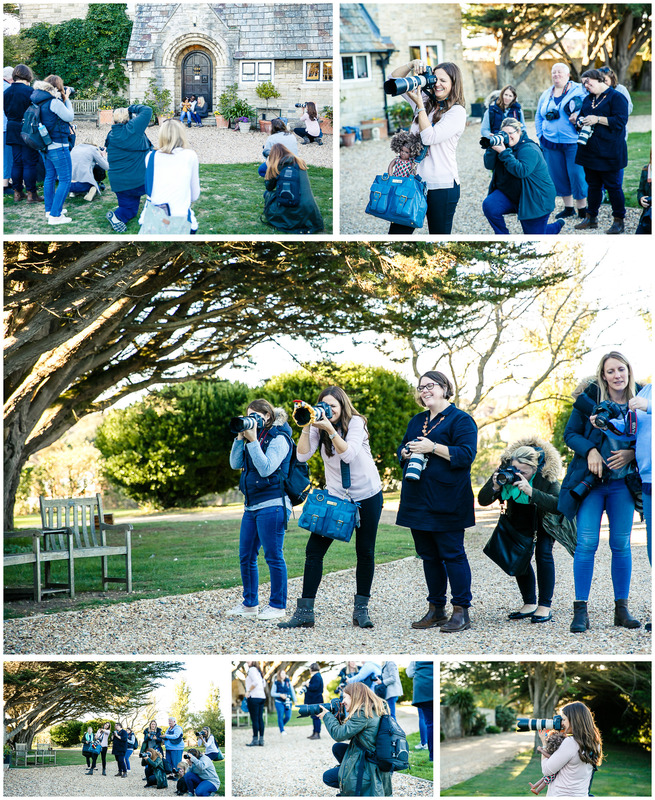 It was then back to the house for some much-deserved glasses of bubbly, a gorgeous dinner and lots of photography chat. I also do the 121 sessions in the evening so the rest of the group can have a chat and giggle together while I do them. 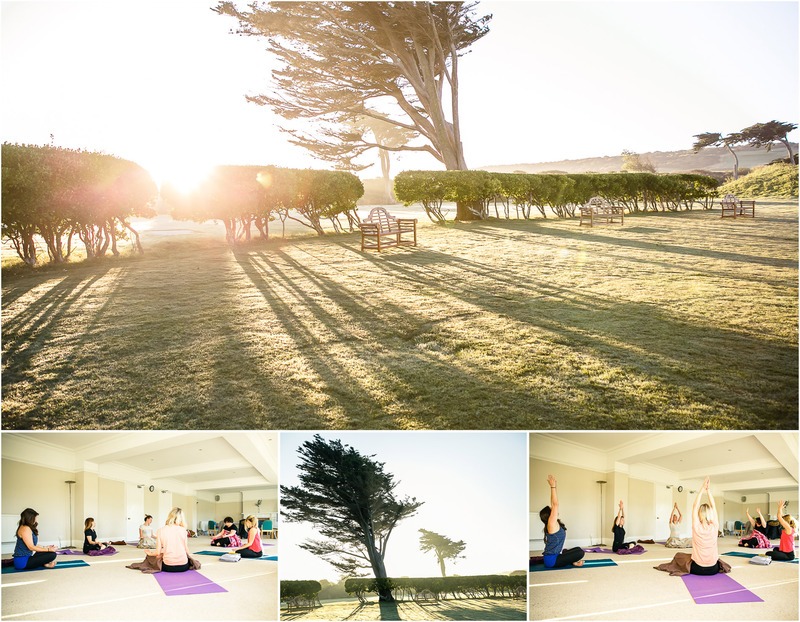 Then on the Thursday morning we woke up to a beautiful sunrise, which was perfect as I had organised a sunrise yoga session! This is totally optional as some people would rather take advantage of a rare lie in! That’s what I say right at the beginning, that this retreat is what you want it to be. If you want sunrise yoga, beauty treatments and walks on the cliffs that’s all available for you, but if you want some down-time to yourself that’s absolutely fine too. I loved the yoga session, I’m not much of a morning person, but it really set me up for the action-packed day ahead. 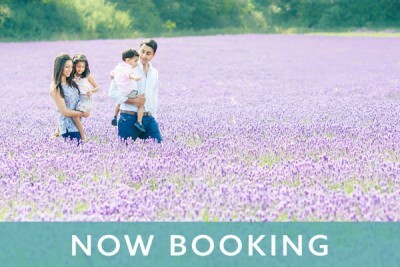 We had a baby shoot organised for the morning so that the group could see how I would approach a typical family shoot at home. The family were just brilliant. Here are some of my photos from the indoor part of their shoot. 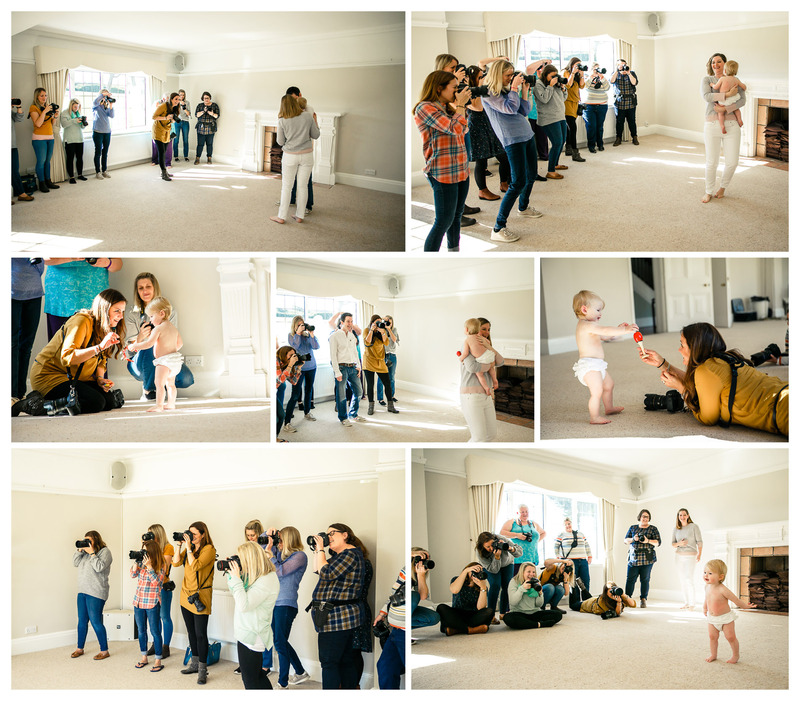 Here are some shots of us shooting, now you can see how many cameras were pointing at the baby, you can see how great she was at taking it all in her stride! Then we shot outside in the grounds so I could demonstrate how I pick different backdrops for lots of variety in the shoot. And also showing how I shoot in challenging sunny weather. As it was so sunny, I was able to play around with a few different techniques such as sunbursts. I still can’t decide whether I prefer the colour or b&w version of this image below so I’m including both! We spent the rest of the morning talking about branding and marketing your business, then followed by another lovely lunch. The food is just so wholesome and delicious, I always miss it when I get home and have to cook myself! 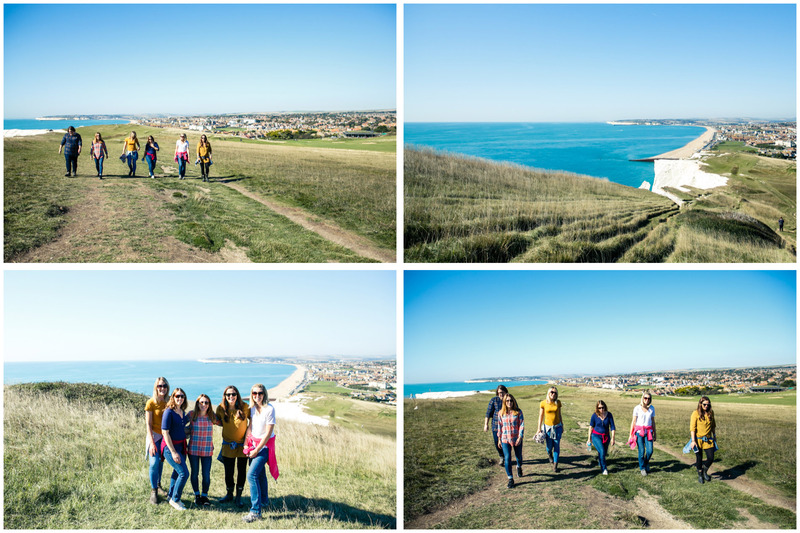 There is a lot of info to take in during the marketing and pricing sections of the training, so to give our brains a rest, some of us went for an invigorating walk up the cliffs at lunchtime, while the others just had a well-deserved rest. Just look at those blue skies! Then in the afternoon we went through pricing and products and all of that good stuff! Again lots of time for breakouts and talking through everything in small groups. 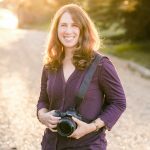 Included in the price of the retreat is a shiny new headshot taken by me. 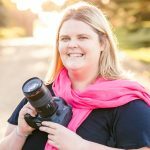 Not only is it great to have an up to date headshot of yourself to use on your website & social media, I feel like it’s also a really valuable experience for photographers to see how it feels on the other side of the lens. It’s not normally the most popular part of the retreat, why is it that photographers hate having their photo taken so much? But it’s definitely worth it! 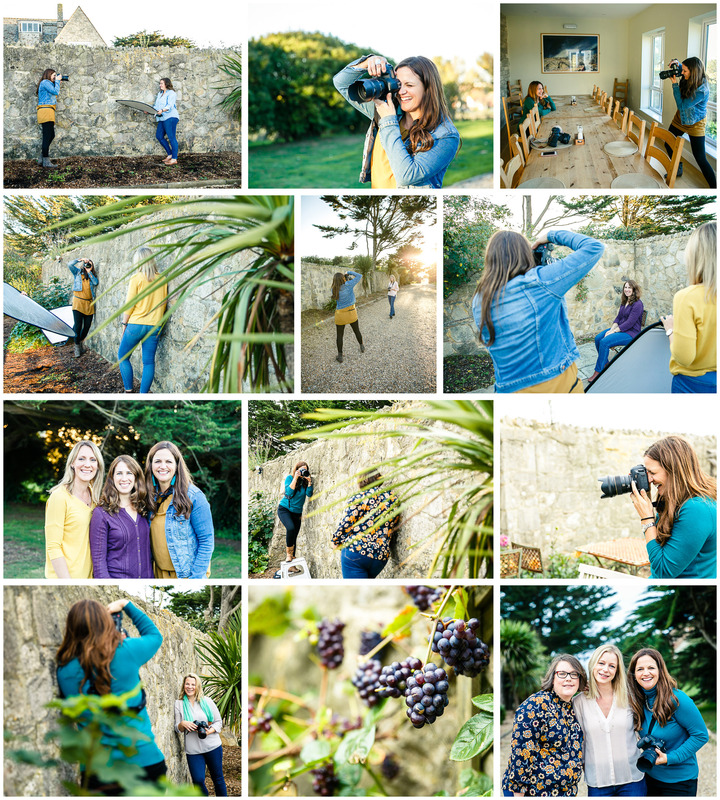 Here are some of the behind the scenes photos of our headshot sessions. We were so lucky with that lovely golden light for the headshots I did in the evening. Here is my wonderful right hand woman Vicky Holmes. And here are the results of the headshots, what a wonderful group of women they are. I also include a 15 minute 1-2-1 session with me during the retreat. As I mentioned before, most of these happen during the evenings, and a couple on the final morning when the others were having beauty treatments or just relaxing! 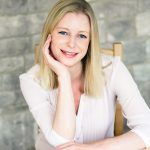 This is where I am able to offer bespoke advice to each person and ensure that they are clear on what they need to do in order to get their business to where they want it to be. After more training in the morning where I talked through everything to do with shooting and how to ensure every shoot is a success, it was time for our final lunch and to say our goodbyes! 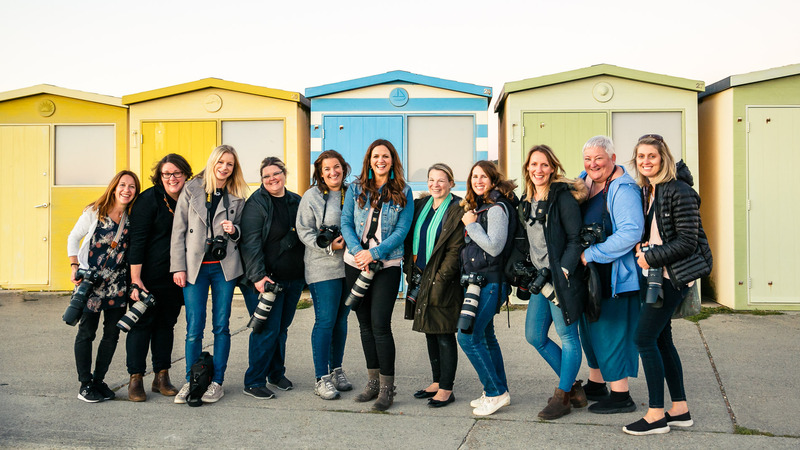 Thank you SO much to all of the photographers who attended…I was bowled over by your support of each other. And thank you for making me giggle so much! I truly appreciate you trusting me to deliver an amazing few days for you. And thank you to Vicky for all of your help, the laughs and the fab photos! Wow, how amazing is that. And how lucky am I to be able to give that experience to them. 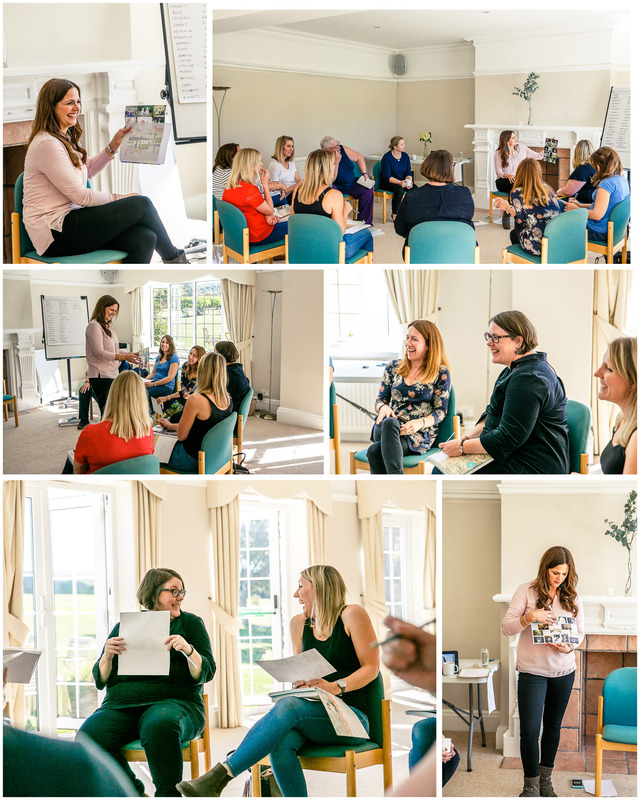 Now let me hand over to the the wonderful women who attended the retreat so you can hear what they thought…..
“I have had the best 3 days, I don’t want it to end! Thank you for being so open and sharing your brain with us, and for telling us how it’s done! The group of ladies were so lovely, it’s been a pleasure spending this time with them, and with you. “I had really high expectations and pleased to say you exceeded them! Huge amount of information, really appreciate your honesty in passing on your knowledge. I’ve followed you for years and adore your work. It’s given me so many ideas for my business. You are so approachable and lovely and totally made everyone feel at ease. “I’ve had such a wonderful few days at Vicki’s Delight Retreat. 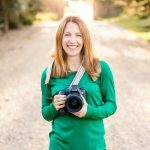 As somebody just starting out in the business, this has given me the confidence boost and the know-how to go about launching my own business. 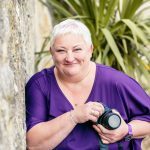 “Vicki is thorough with her knowledge delivery and so very kind and genuine in sharing her vast photography business experience. 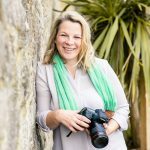 I arrived at the retreat with a photography business in it’s infancy, and am leaving with a brilliant brandied, a vastly improved technical knowledge and a ‘to-do’ list which I am confident will guide me to realising my photography business dream. 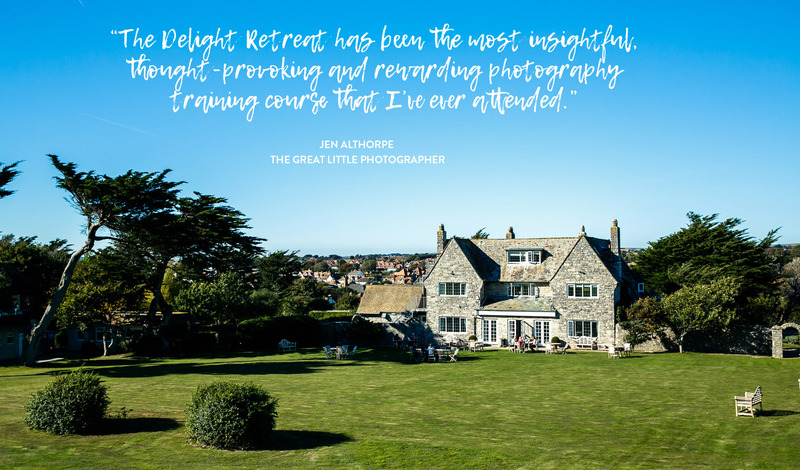 “The Delight Retreat was perfect for giving me the opportunity to evaluate my business. It has been insightful, confidence-boosting and a pleasure. A wonderful location, fabulous food and inspiring company. “I have thoroughly enjoyed my time at the Delight Retreat. I thought it was very well-organised and it was great to have time for discussions and breakout time. The workbook is excellent and will be an invaluable resource going forward. “This has been so helpful Vicki. I am bowled over by the amount of detailed information you have provided us with! I can’t fault these 3 days, I’ve had the best time with everyone and it’s been exactly as I hoped it would be. You’ve put so much thought into every aspect of the retreat; fantastic food, beautiful location and you’ve thrown yourself into teaching us your magic! “Thank you so much for an amazing few days. “Great to be part of a talented, passionate group of ladies. 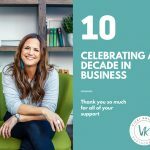 Vicki generously shared with us her business insights to help guide our businesses forward from whatever stage we are at. “Vicki is very generous with her knowledge and shows you how to have a successful business. Lovely to be with like-minded people, love the guide it’s full of great valuable information – very insightful. Thank you ladies for your gorgeous comments, it really does mean the world to me and makes all of the hard work so very worthwhile! I adore running this retreat, and have already booked Florence House for my 2019 one! 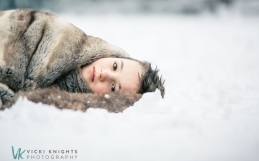 Are you a professional family/child photographer who would love to join me on the next Delight Retreat? 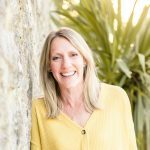 I’ve now opened up bookings the 2019 Delight Retreat which is in the same venue in East Sussex on 18-20 September 2019. Please enter your details below to find out all of the details. I can’t wait to see who my lovely 2019 class will be! Thank you for reading to the bottom of my ridiculously long blog post, I really hope enjoyed seeing what we got up to at the retreat.